Jenner Faulds is the world’s only Fairlady – an ex-military licensed investigator in a high fantasy world. What mysteries await her? 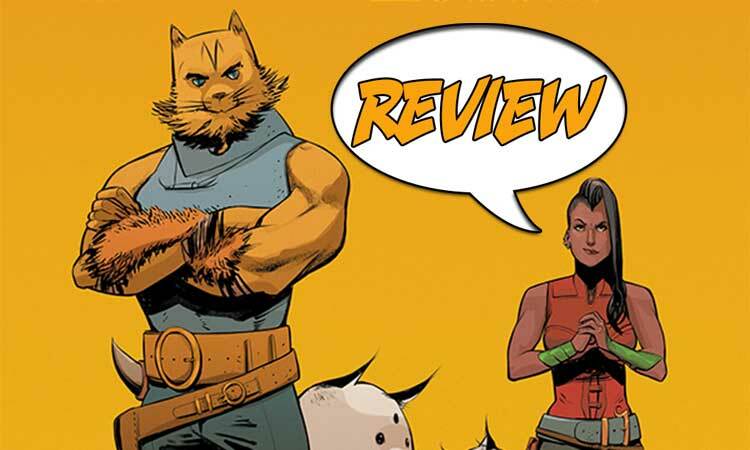 Let’s find out in our review of Fairlady #1 from Image Comics.